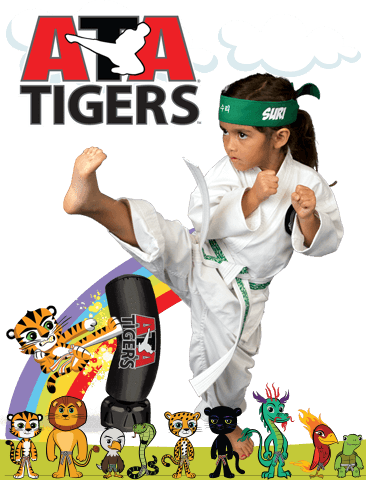 PARENTS IN St. Joseph ARE ASTONISHED BY THE POSITIVE IMPACT MARTIAL ARTS CLASSES ARE HAVING ON THEIR CHILD! 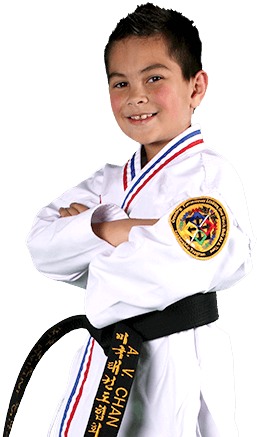 We also encourage our students to train together as a family. 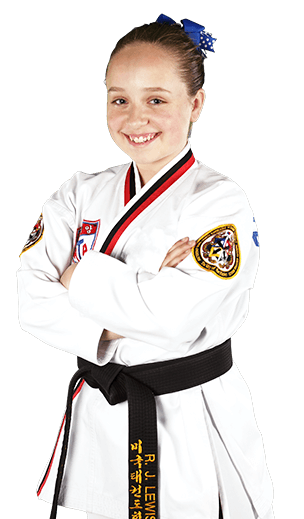 We have found the martial arts to be a great activity that’s fun and beneficial for all ages. As life gets busier every day, our classes help to keep families together and connected.